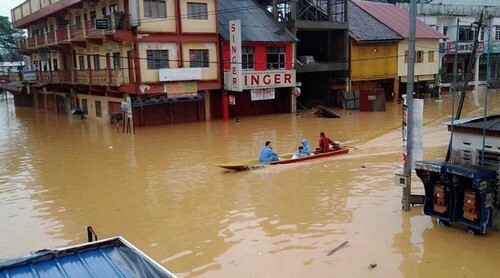 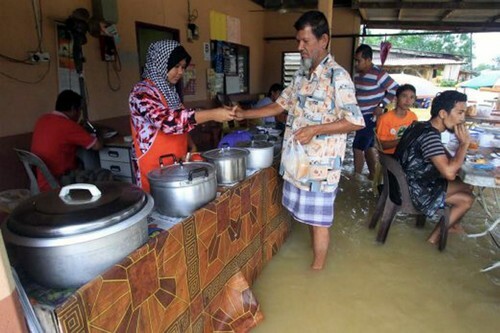 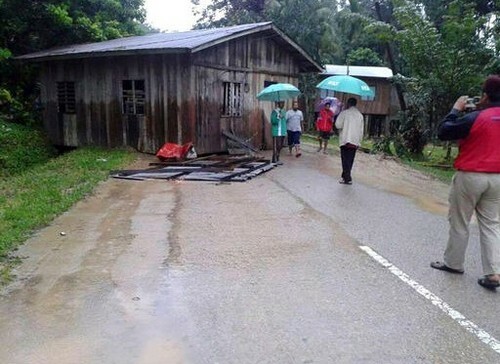 KUALA LUMPUR - Food and water must reach flood victims in Tanah Merah in Kelantan before the situation worsens in the next two days, said Deputy Women, Family and Community Development Minister Datin Paduka Chew Mei Fun. 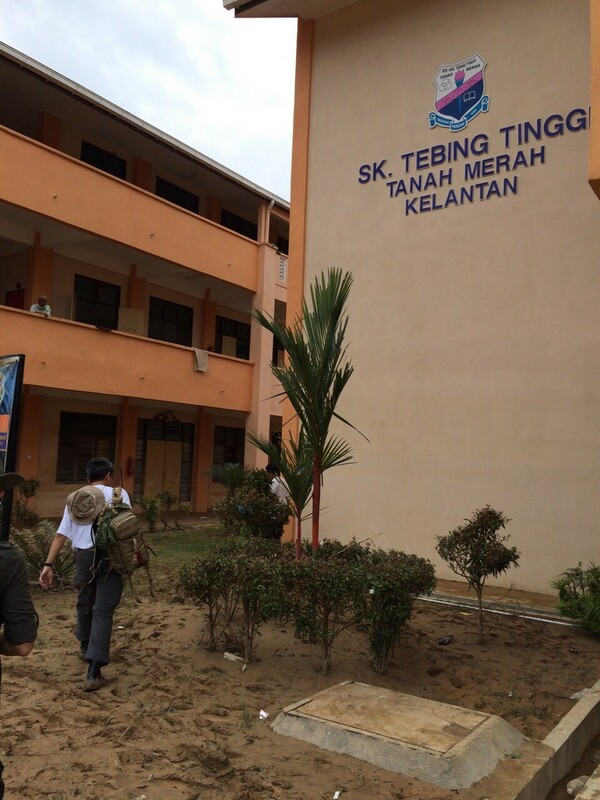 She managed to send two rounds of supplies by helicopter yesterday as the area was still inaccessible. 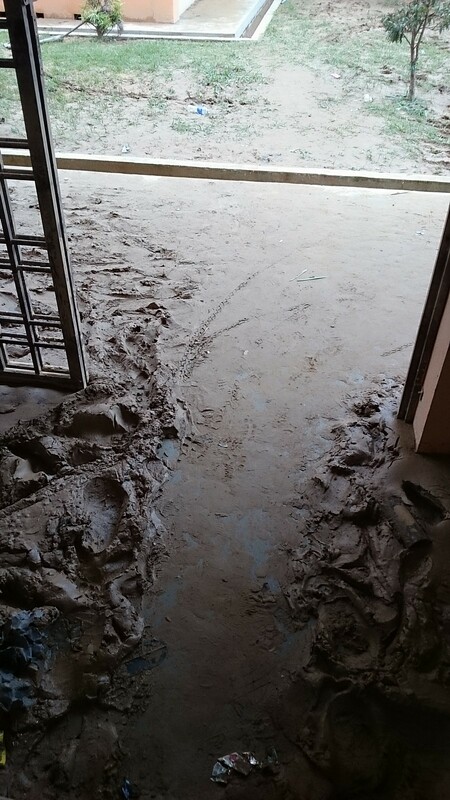 "It started raining when I left the place last night. 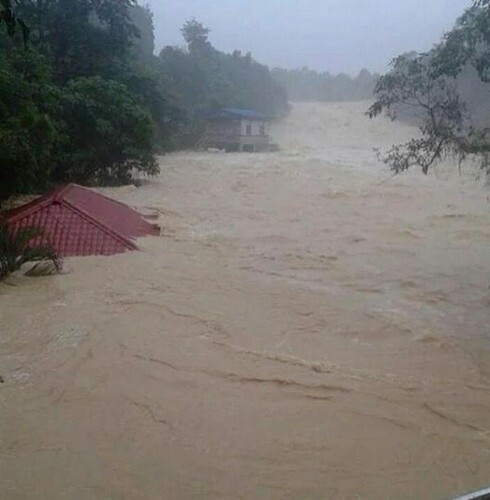 We are worried as the weather forecast for the next two days is not good," said Chew, who is also the Crisis Relief Squad MCA (CRSM) adviser, when contacted last night. 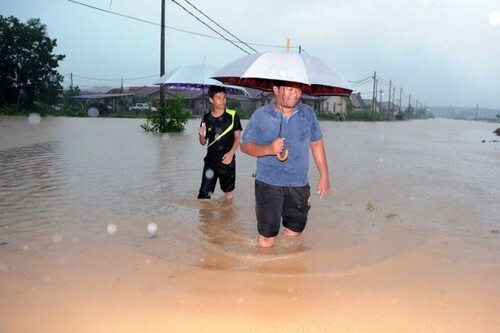 She said CRSM members were busy packing food and water for delivery to Tanah Merah and other areas. 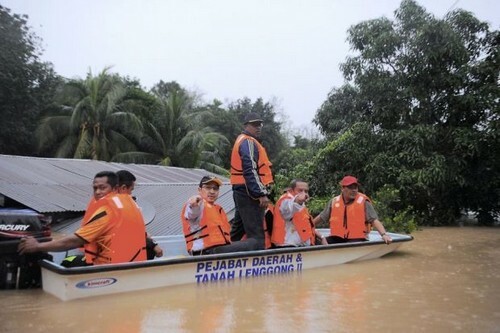 Meanwhile, CRSM chief Datuk Luo Choon Hann said: "In Kota Baru, we have prepared the food and drinking water and ready to send them to Tanah Merah anytime." 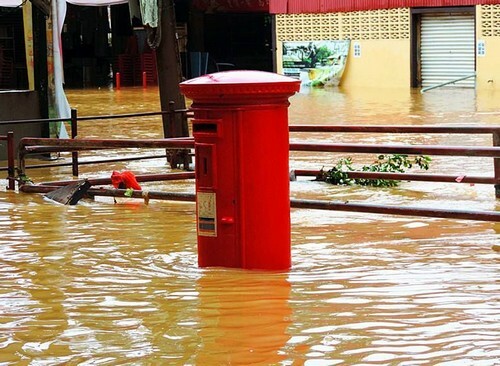 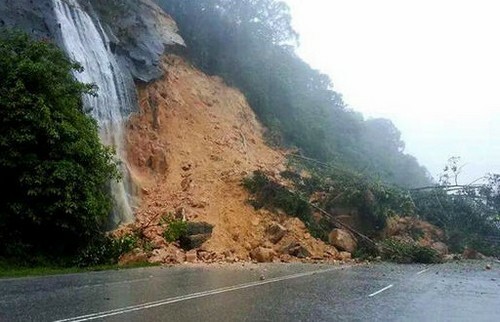 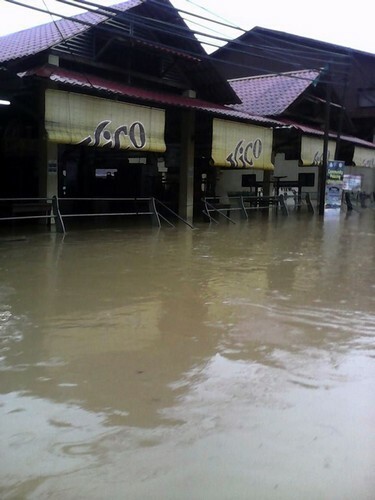 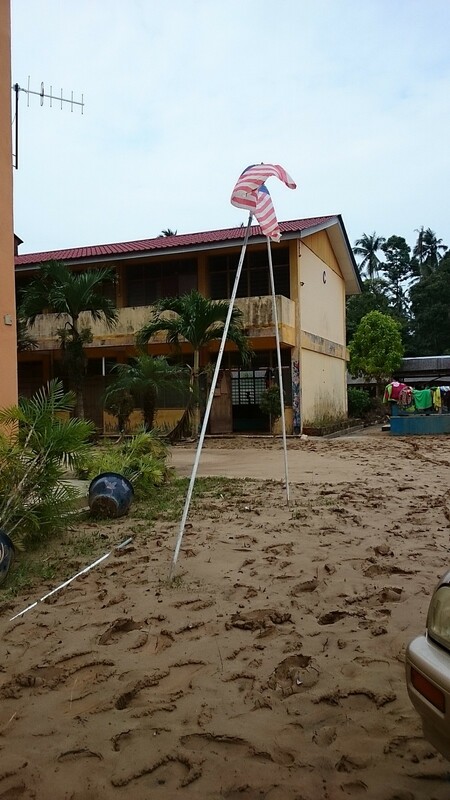 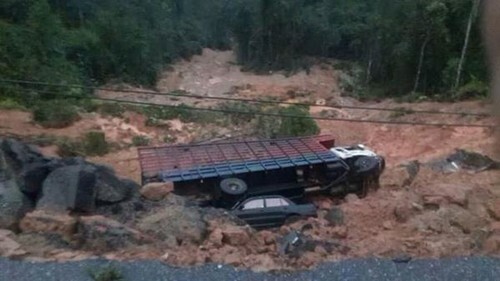 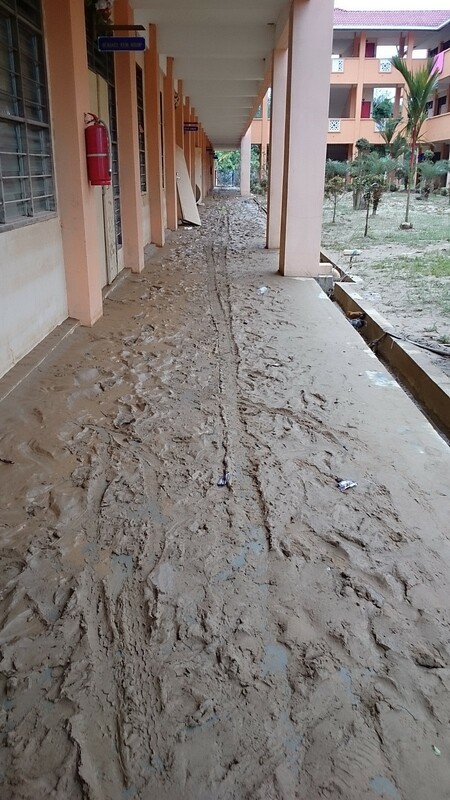 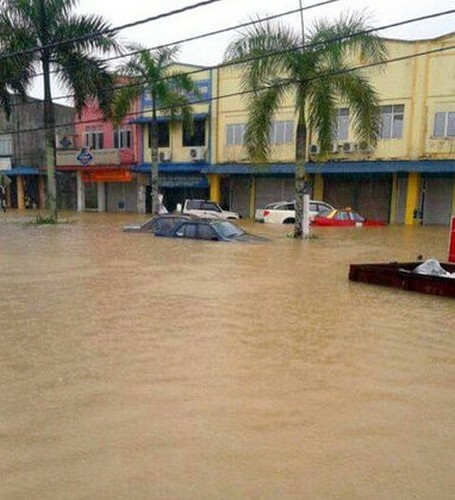 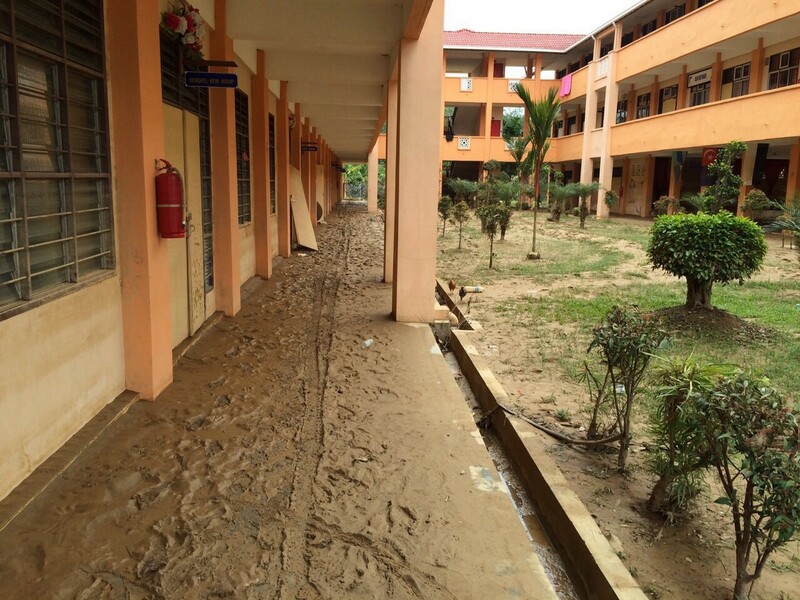 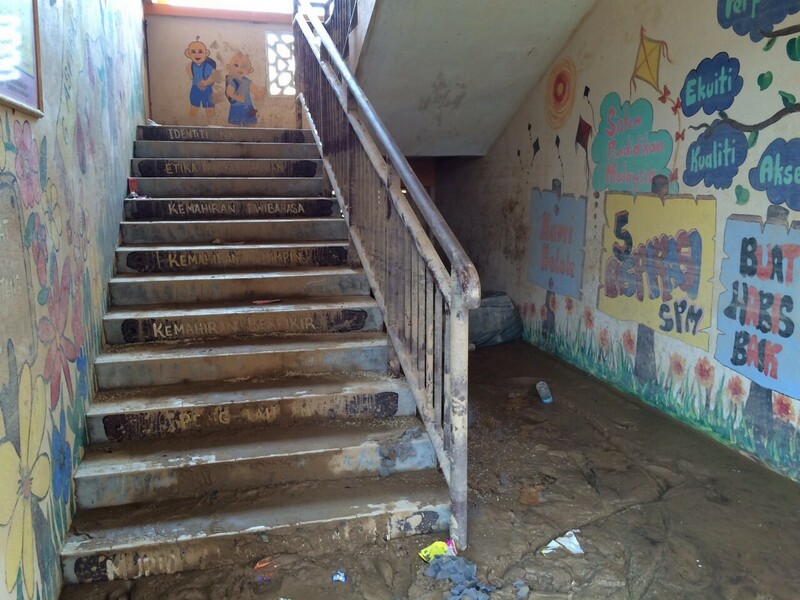 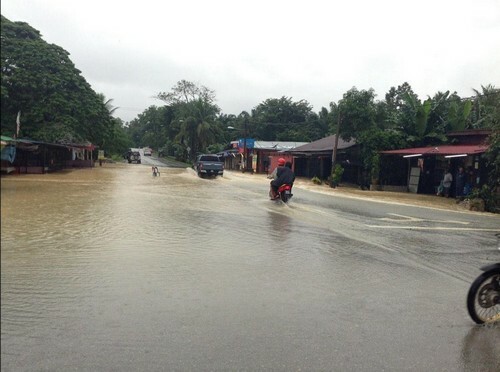 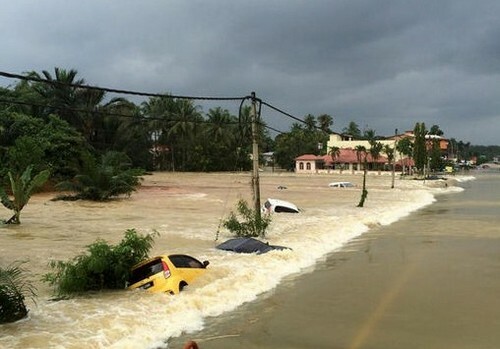 While the floodwaters in Kota Baru had receded to about a metre high, he said Tumpat, which is across the Kelantan River from Kota Baru, was cut off because of the rising water level there. 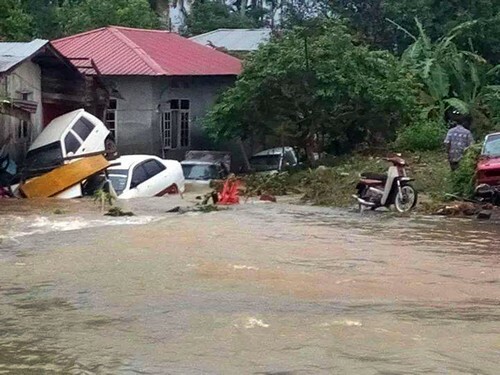 As the floods entered the 11th day, many people from flooded areas who were crammed into houses of friends and relatives on higher ground were running out of food and water, he said. 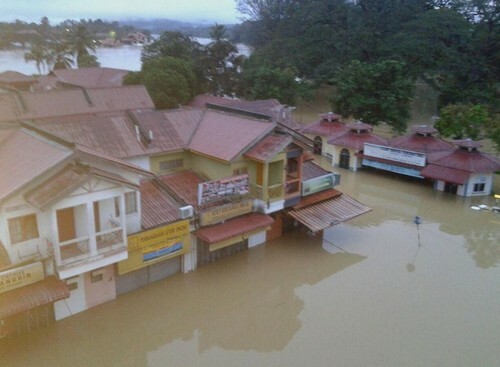 CRSM can be reached at 019-669 6278, 019-669 6237, 03-2203 3979 or 03-2166 1888.